....with the people who matter the most! 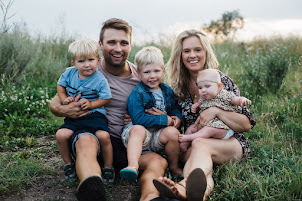 This week was tough, witnessing loved ones losing someone so special to them is heartbreaking, it really makes you reconsider your priorities and think about the most important things in your life.... which, by the way aren't things, its the relationships with family and friends that matter more than anything. So make sure you tell your loved ones you love them, and don't pass up the opportunity to give a hug, you never know if it will be the last. On another note, Dad turned 65 yesterday, a true senior citizen (self-professed! 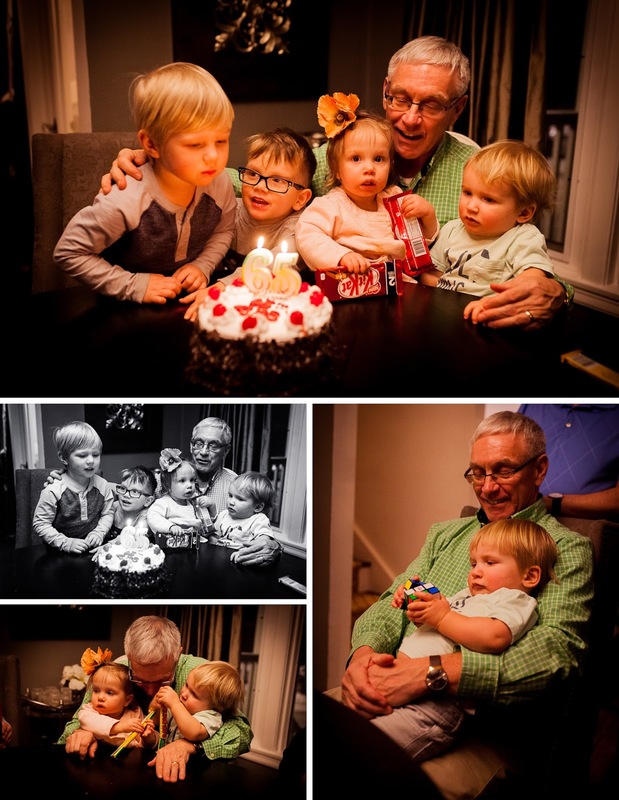 ), he spent the day with his grandkids, and and as you can see they enjoyed every minute of celebrating with him! Happy Birthday Dad! We all love you so so much! !